Apraksts angļu valodā: LEKI NORDIC WALKING SPEED TIP. With carbide tip, suitable for experienced Nordic walkers. 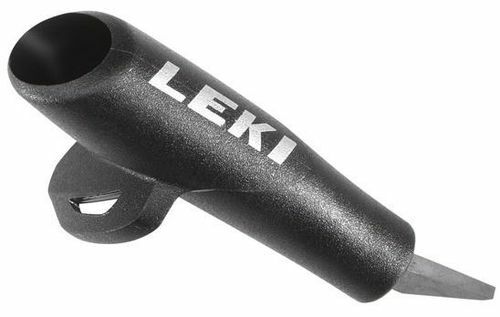 Fits all LEKI walking poles.